Jentayu Venture Sdn Bhd (JVSB) has a network of contacts amongst defence manufacturers and buyers, and is able to advise on or quote for a wide range of general defence material. The company actively pursues brokerage and joint-venture or onward-selling arrangements for all types of defence equipment. 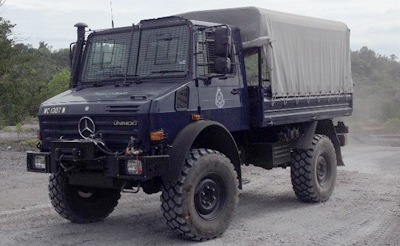 We are able to assess an extensive range of military, paramilitary and commercial equipment. Jentayu Venture Sdn Bhd (JVSB) also provides technical consultancy services to the defence industry. Personnel have extensive knowledge gained in the Malaysian military. Our staff are also knowledgeable on the legal aspects of acquisition, storage and use within Malaysia. The strictest confidentiality is maintained by the company, and clients may be assured that any sensitive material is completely safe. Both physical and data security is of an excellent standard.